Wow! You have some mad talent! I love ALL of your cards! Good luck on the pics! I'm sure you'll do an awesome job! 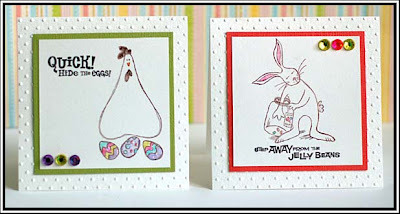 Your cards are all gorgeous & I love the Easter ones you did. It is strange seeing a more "subdued" color card from you, but it's beautiful!! Good luck w/the pics this weekend!! What an awesome set of cards. Love them all. You 2s4y card is incredible. wowza!! You've been super busy! Love all your projects! Have a great weekend at the wedding! Knock me out and call me Bubba!!! These are the prettiest cards I've seen today. What amazing talent you have my dear. Lea! I already knew I was madly in love with that first card - that red and white is just perfect but OHHHHH how I love the rest of your cards! Great job on that adorable set and the other cards! 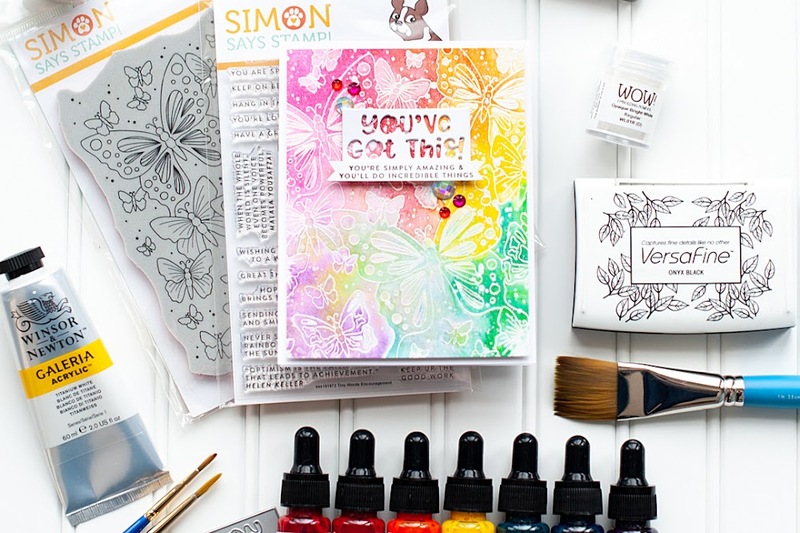 the stamp sets are adorable, and i LOVE the bling on your 2s4u card--so pretty! OMG....you always surprise me with your gorgeous cards, Lea. 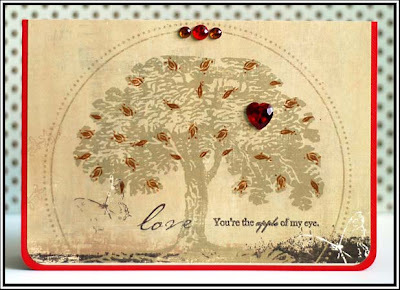 I love the red polka dot ribbon and buttons on your CPS card. And your take in Kazan's sketch....STUNNING! Thanks for the inspiration. What a fabulous array of cards. I particularly like the 'Life with you is sweet' one, but they're all super. I'll be back! first card: Totally hot, fun and cute! LOVE it! Second set: Extremely cute lil things! Third card: This one is the MOST beautiful! I love the papers tooo! Love them all, especially that funky paper-pieced rocket. I couldn't pick a favorite from the group here!!! Each one is as good as the next! What a talent you have, love your "snarky" cards too!!! Hide the eggs is hilarious. Have a great day, and enjoy your weekend at the wedding. fabulous cards Lea! thanks for playing along with this week's Use It! challenge!! Absolute gorgeousness, my friend!!! No one makes cards like you!!! Thank you for all the inspiration!!! Stunning as always Lea! Kazan is out of town this week so I am taking over:) Thanks for playing & good luck photographing your cousins wedding! Wow wow wow, I think I say that a lot here on your blog! Love everything! Are those little embossed hearts??? way to hit those challenges! These are all gorgeous Lea! Your cards are all gorgeous!! Gorgeous!! What type/color ink did you use on the tree? It's very muted and lovely! Love your cat's pajamas cards. They're adorable! You have amazing talent! WOWZERS! I especially love the last two cards...so beautiful! Thanks for sharing! 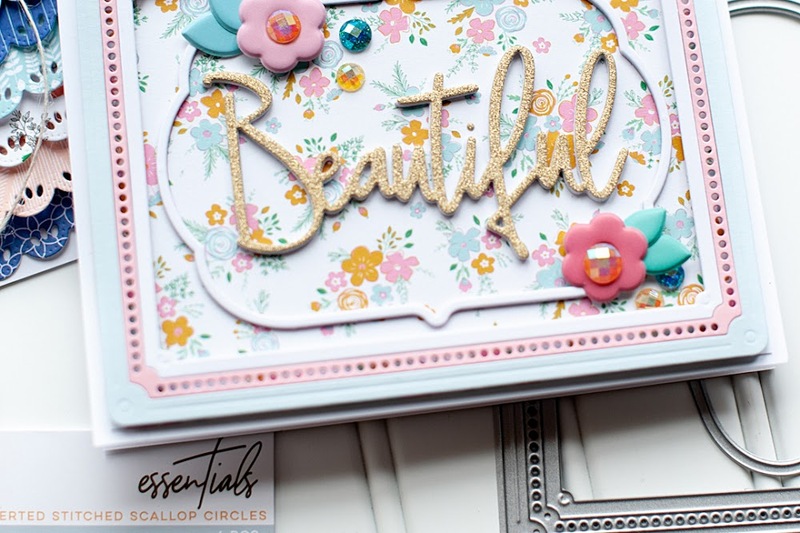 my gosh, you make very beautiful cards! love the rhinestones on the 2S4Y card sketch! 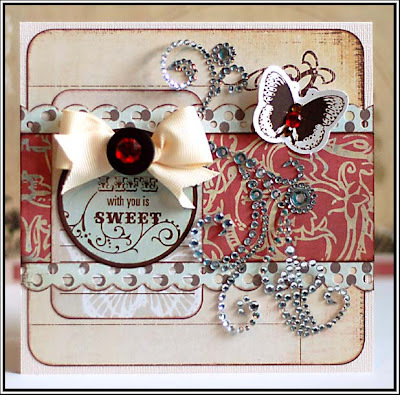 very cute embellishments and butterfly! 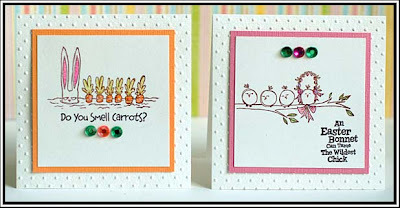 Love the card set you made! Simple with really nice accents! Awesome set! Wow, what an AWESOME card you made. I love the colors......I love it all! Wow Lea...i love them all!!! Great work! Wow, you made some amazing cards! Great! I'm absolutely in love with each and every one of your cards!! wow! so amazing! to have that kind of talent...sigh! You did such a great job with all. I love the cats pj's stamps. Too too cute. LOVE LOVE LOVE the card for Kazan. Just GORGEOUS!!! Great job with all these styles Lea! 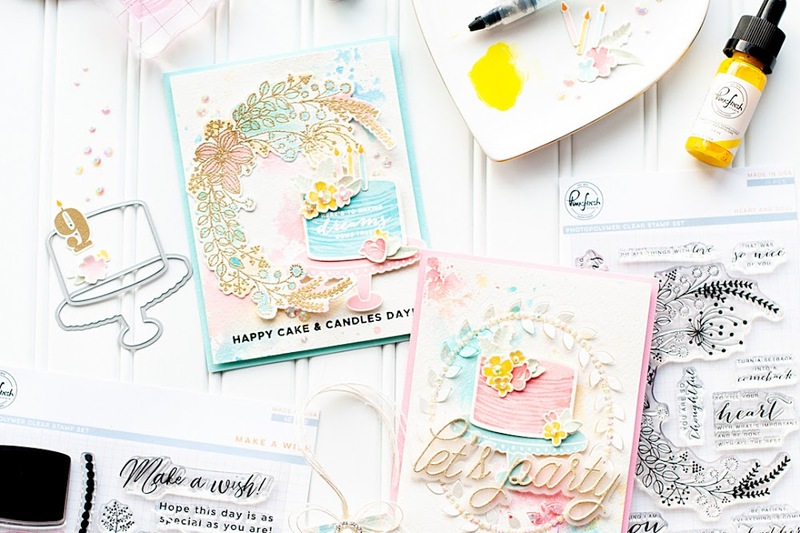 These are some seriously gorgeous cards, girlie! Love them all! Wow, totally gorgeous work! I am adding your blog to my reader list -- I love every piece. Thanks for stopping by my blog. These are all so flippin' gorgeous--where do I start?! You ROCK!! !